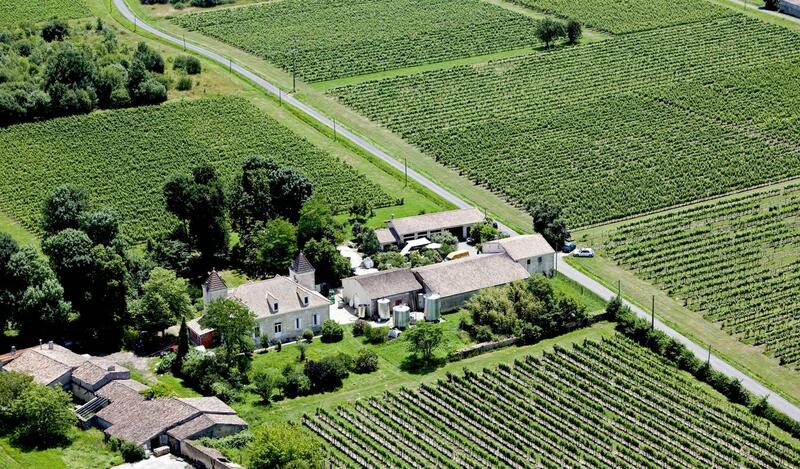 Wine property in AOC Blaye and Côtes de Bordeaux. 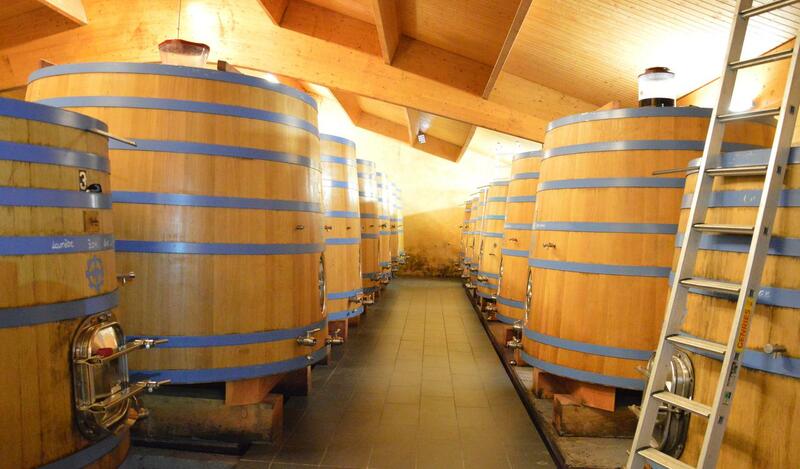 Very nice property with a vineyard for sale of more than 25 ha in activity with a cellar and equipment in very good condition, a tasting room, an office and an official apartment . A 380 m² castle in the middle of a 2000 m² garden comprising lounge - dining room, 2 dressing rooms on the ground floor. 4 bedrooms upstairs and 1 attic to convert.